The Senate on Tuesday resumed plenary after a one month recess and immediately adjourned after five minutes sitting due to the inability of the upper chamber of the National Assembly to form a quorum. Senate President, Dr Bukola Saraki, who presided over plenary, had hardly finished reading the vote of proceedings of Senate last sitting of January 24 when Senate Chief Whip, Senator Sola Adeyeye, in adopting the vote of proceedings however observed that the Senate did not form a quorum and should accordingly be adjourned. 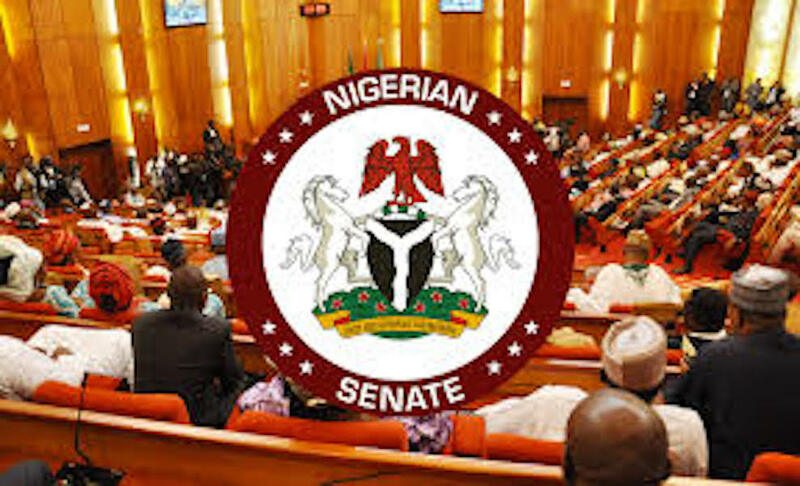 Senate Leader, Senator Ahmad Lawan, at this point moved a motion for the Senate to adjourn to March 12 to allow the Senate have a full house after the governorship election of Saturday, March 9 that eight Senators are participating in. Senate Minority Whip, Senator Philip Adudah, seconded the motion and Saraki adjourned Senate plenary to March 12. A total of eight Senators attended Tuesday’s plenary.